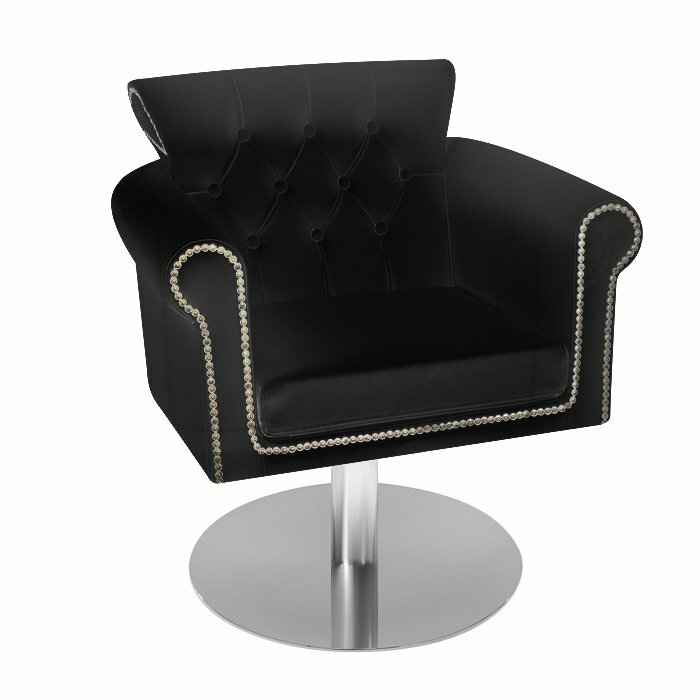 The Alistair hydraulic salon chair is an industry leading and elegant styling chair. 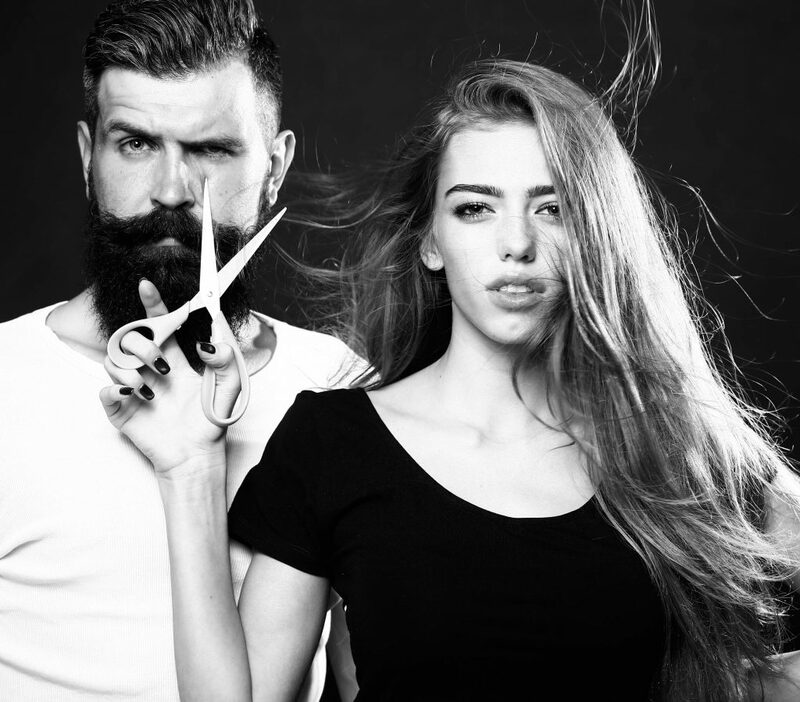 It’s the ideal piece to coordinate with your barbershop, salon and spa, or tattoo parlor. The commercial strength vinyl stitching and crafting of this industry icon, paired premium padding, offers luxurious comfort and fashion for your salon. 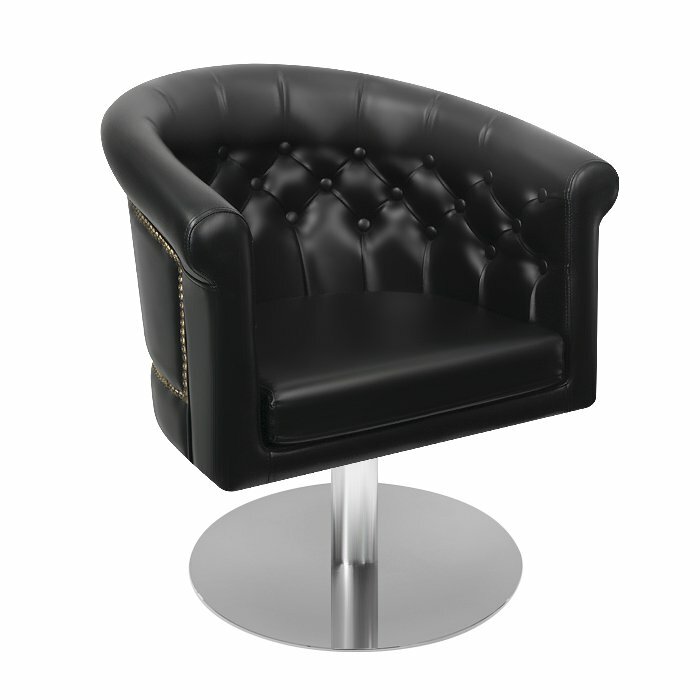 Furthermore, the swivel function, sturdy 5-star chrome base, A-grade hydraulic, and single piece metal chrome finish offers a high functioning versatility to help your customers relax during their service. 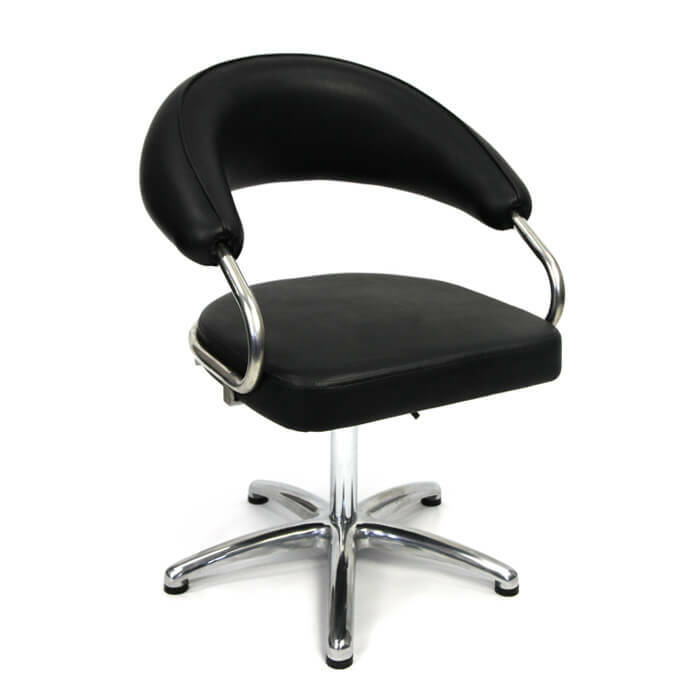 The Alistair hydraulic salon chair is easy to clean and maintains a pristine look that keeps your place of business looking like new even through years of use. Please note: Size and weight dictate furniture freight charges and some items may need to be sent palletised, once we receive your order our staff can quote you the exact freight charges.